In these GIFs, seven architectural wonders are reconstructed into their possible original forms, allowing us to experiment with how the ruins visible today may have developed from the initial structures in all their glory. This computer-aided design investigation benefits archaeologists, historians, engineers, architects, and the imaginative and curious among us. 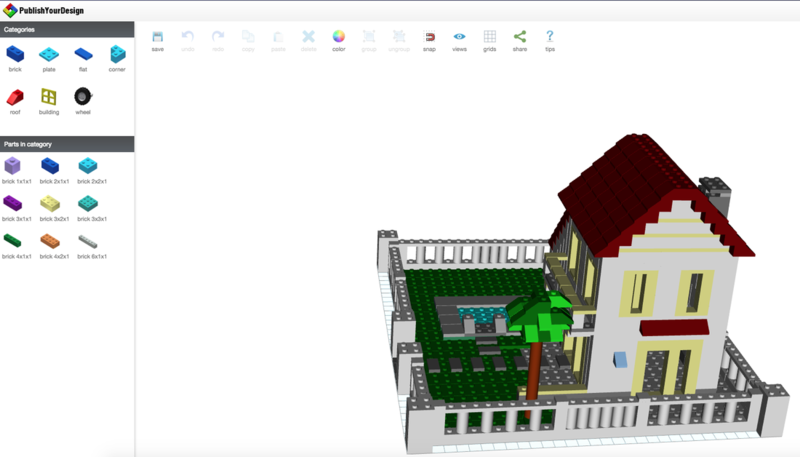 You may use the tools below to help you imagine and shape your dream home or architecture model.